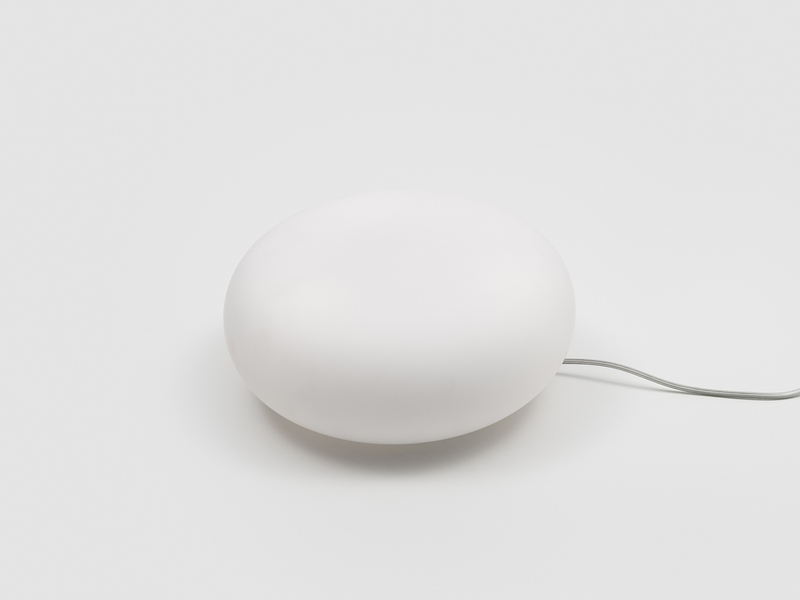 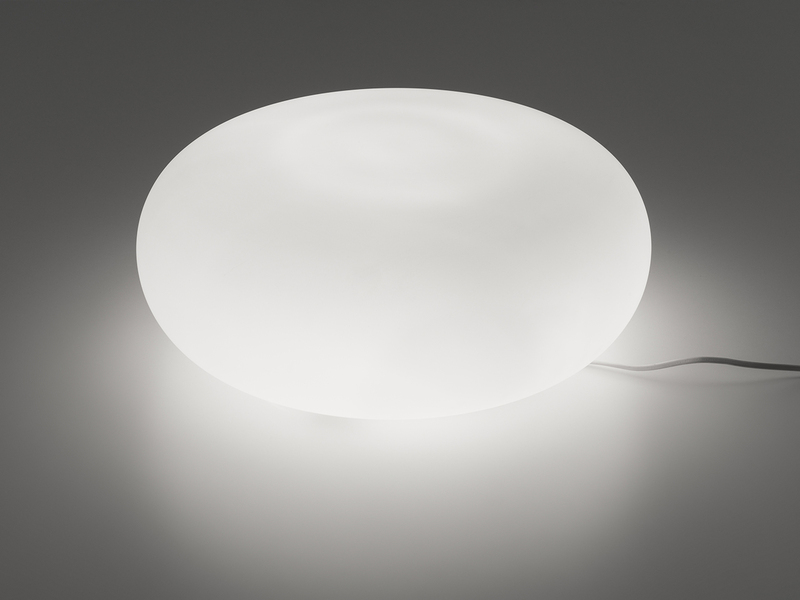 Itka table is a table lamp with a simple yet high-impact form. 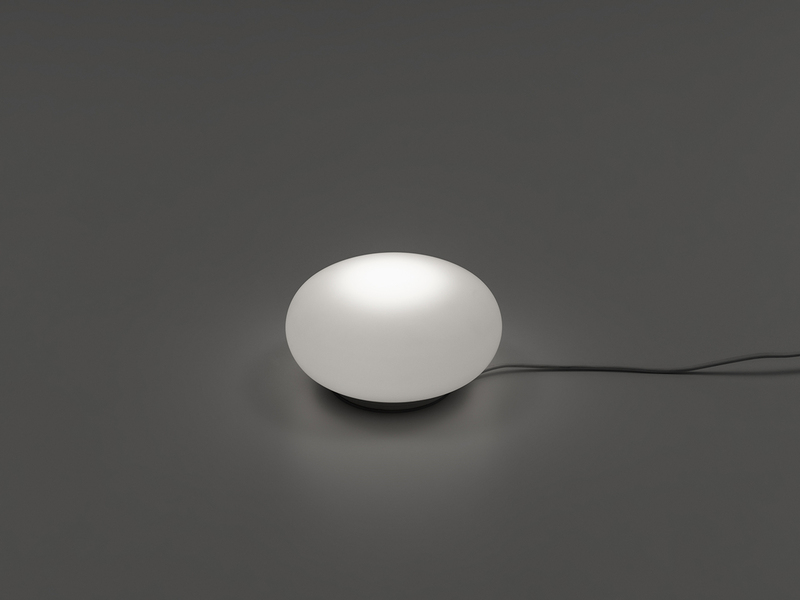 Despite the flat shape of the diffuser, the lamp distributes the light uniformly leaving no areas of shadow on its surface. 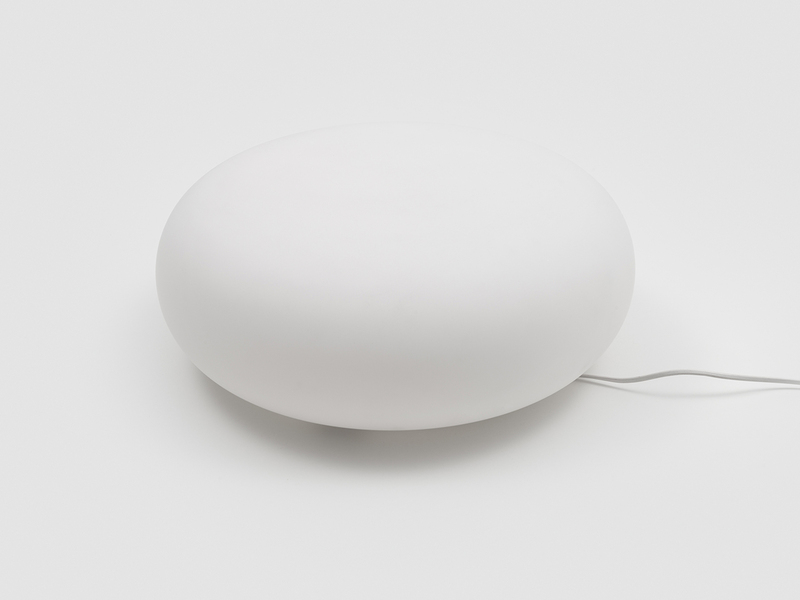 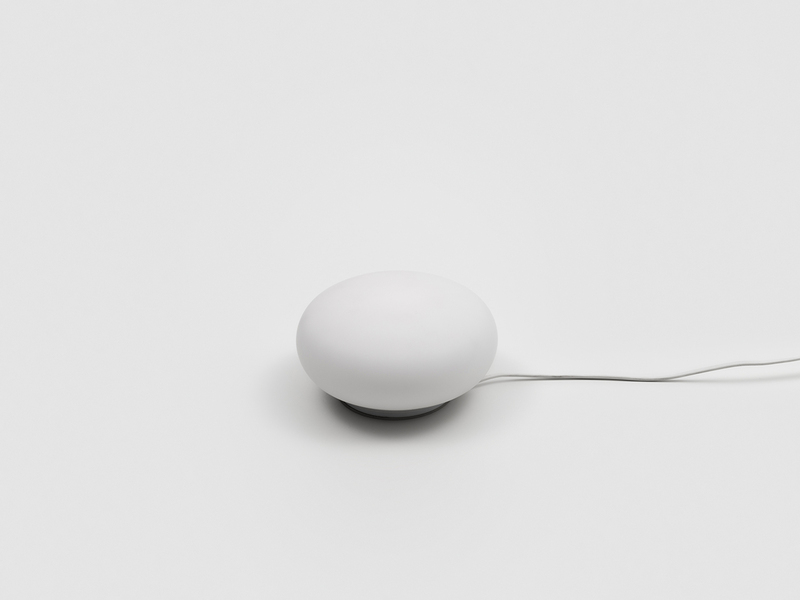 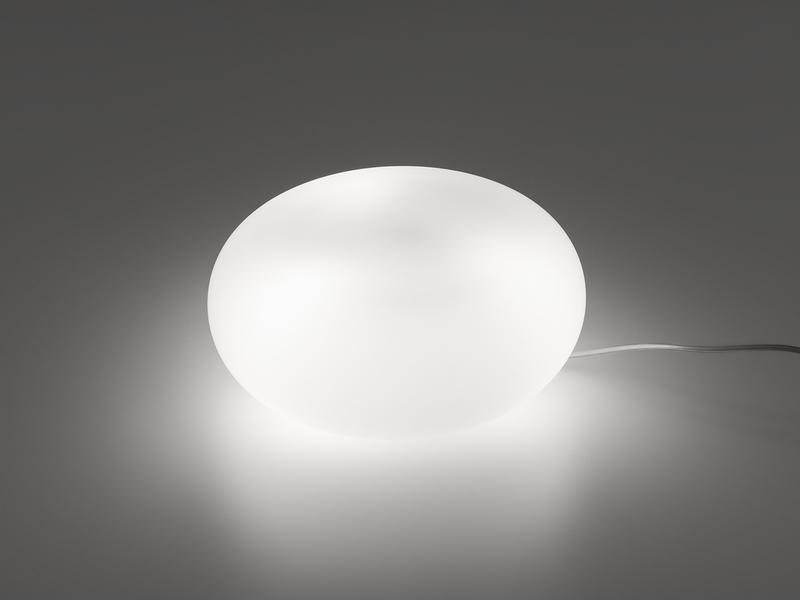 Thanks to its simple and timeless shape, the lamp fits well into any type of interior.